There is a fortuitous confluence of events for the Movement for Change as it has become apparent that SYRIZA’s opening to the centre-left is a failure. The Pasok-centred Movement for change paid a debt of honour to Andreas Papandreou. It is a debt not just because Andreas Papandreou played a leadimg role in fashioning the contremporary centre-left, but also because the SYRIZA left is trying to expropriate the legacy of this important leader even through imitation. That expropriation operation defines the content of the extraordinary party convention and the great challenge that confronts the centre-left today. That is reclaiming the electoral clientele that fled from Pasok to SYRIZA during the crisis. Symbols such as Pasok’s green sun will certainly play a role in this endeavour. The basic battle will be waged on the basis of ideas, campaign platforms, and rhetoric. The Movement for Change has the historical responsibility to bolster its part of the political spectrum. 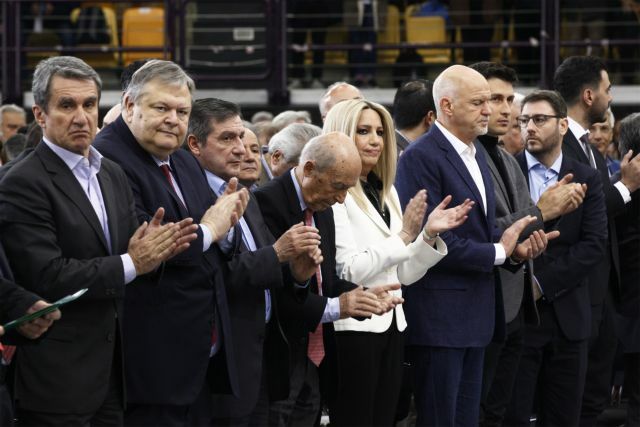 It also has a duty to block the predominance of the populist Left which SYRIZA expressed and still does despite the supposed shify to Social Democracy. The current situation gives the centre-left an opportunity to open a new chapter with self-confidence and dynamism. It must not waste the opportunity offered by both the convention and this year’s general election.